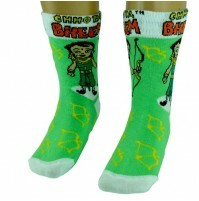 These socks are extremely stretchable giving an enough space to the feet to move freely. 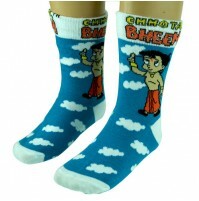 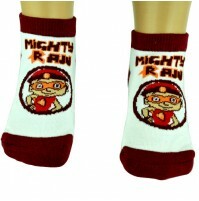 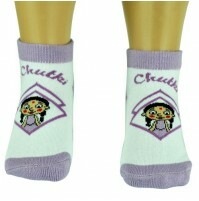 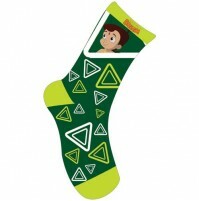 These colorful socks are designed to fits snugly into your childs feet. 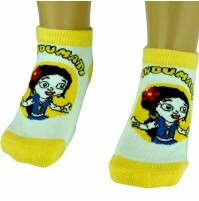 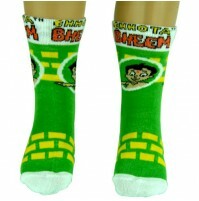 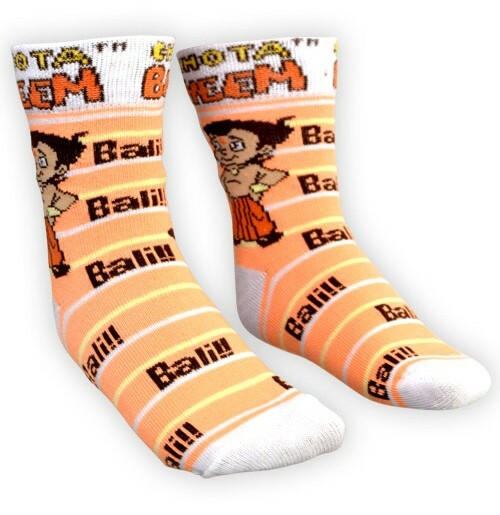 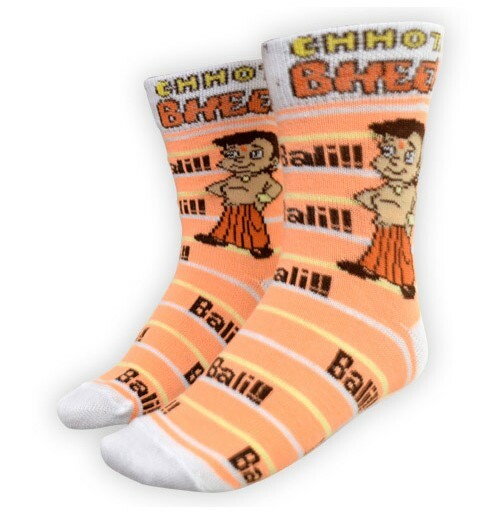 This socks keeps your childs feet warm.